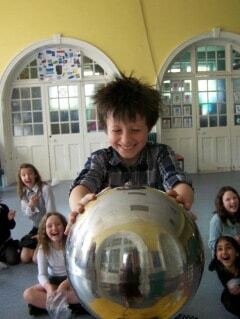 Sparks, slime, eruptions and rockets from only £99! 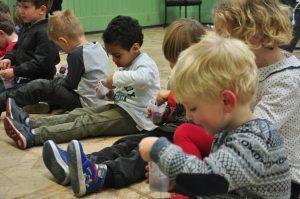 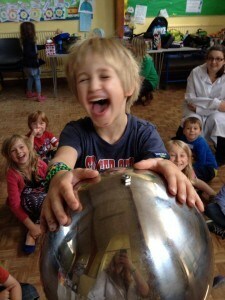 Book Fun Science West Lancs for a unique party that the kids will never forget and sit back and relax as we take care of everything to make sure your child has the best birthday party ever! 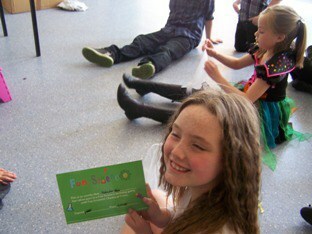 Alternatively you can email westlancs@fun-science.org.uk or phone 07446149750 or 07494415066.